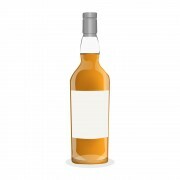 This whisky, a 25 year old 100% rye whisky, is undoubtedly one of the most unique bottlings in the modern era of whisky. 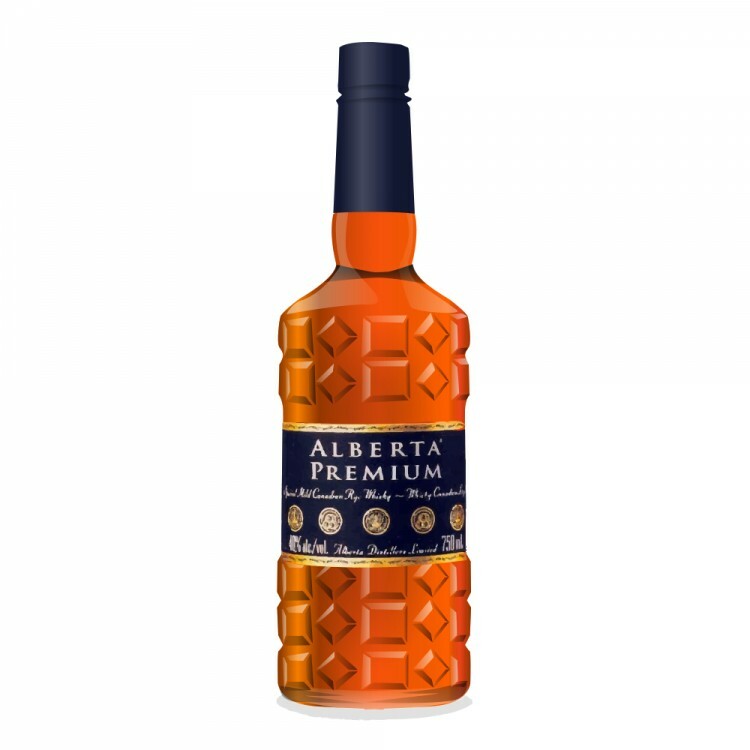 It was bottled in 2006, from distillate at least 25 years old at one of the foremost, if not the foremost, rye distillery in the world, Alberta Distillers. It sold in 2007 for an astounding price of less than 30 dollars - in hindsight almost a free giveaway, and there are stories of great competition for the bottles that were available in Ontario - preceding what now is all too common of a phenomena. There were between 5000 and 6000 bottles produced, and from time to time rumours circulate of another batch, but still no other batch has been released, nor is there any clear indication of another batch to come at this time. I can't thank @paddockjudge enough for being the means for me to both have a sample of this and now to have a bottle of it. I don't know if here is anyone who appreciates the older APs more than @paddockjudge. It is almost as if it is his mission to spread the word to the world about this now extremely rare and excellent rye. I am as thankful as you are for the samples of 25 and 39 that I got to try, and the bottle of 30 that made its way to Toronto. 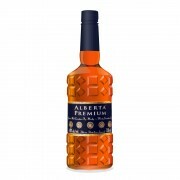 And my thanks to him for introducing me to great Canadian whisky, and to you for this review. well, I would think so - if you can find it anywhere! I have only had little bits of this but very grateful for the bottle I have in stock now.